He is one of the most popular writers for many different comics publishers over many decades. 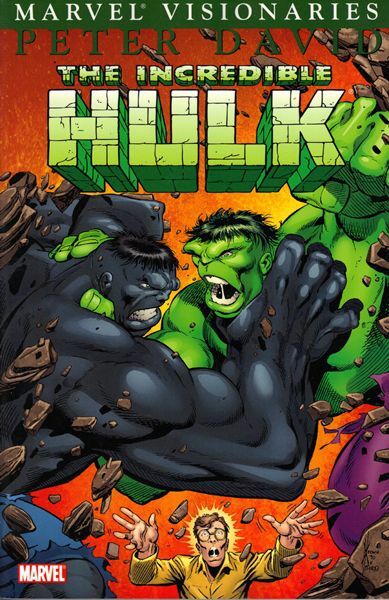 He had long and historic runs at Marvel Comics on the Spider-man titles and also on Incredible Hulk. 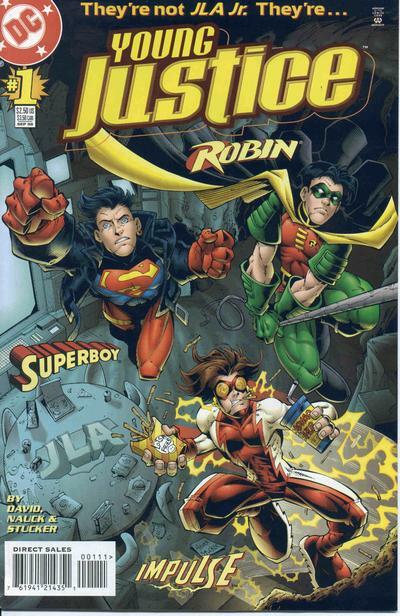 At DC, he led such titles as Young Justice, Aquaman, and Supergirl to great success. 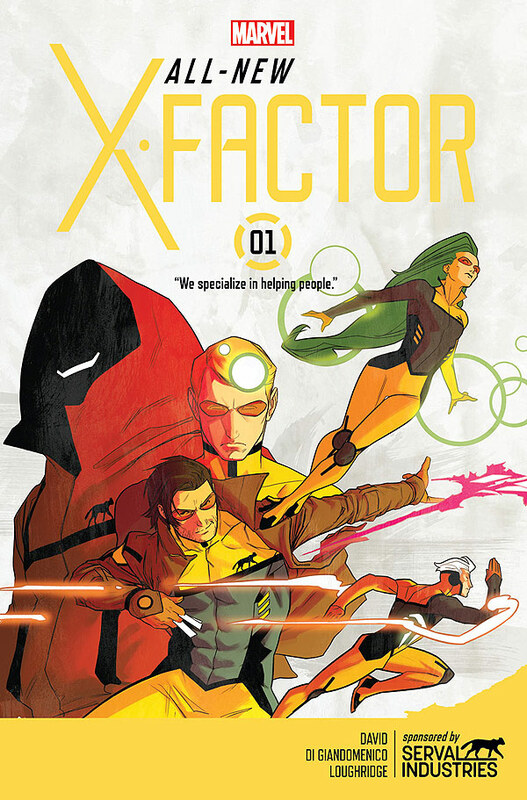 He has been the longest reigning writer on the X-Factor comic in many of it’s variations. He also wrote, along with Robin Furth, the comic book adaptions of the widely popular Steven King series, The Dark Tower. He recently relaunched both X-Factor and, his own creation, Spider-man 2099 with new #1 issues earlier this year. 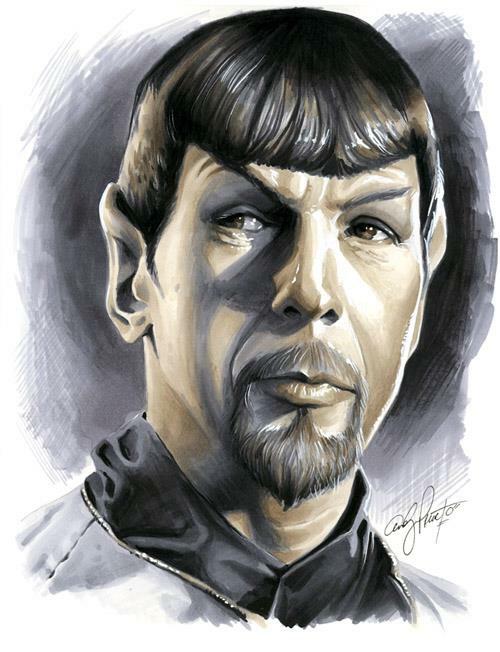 He made a name for himself with his ability to capture the most popular characters of pop culture, including superheros and Star Trek among others. 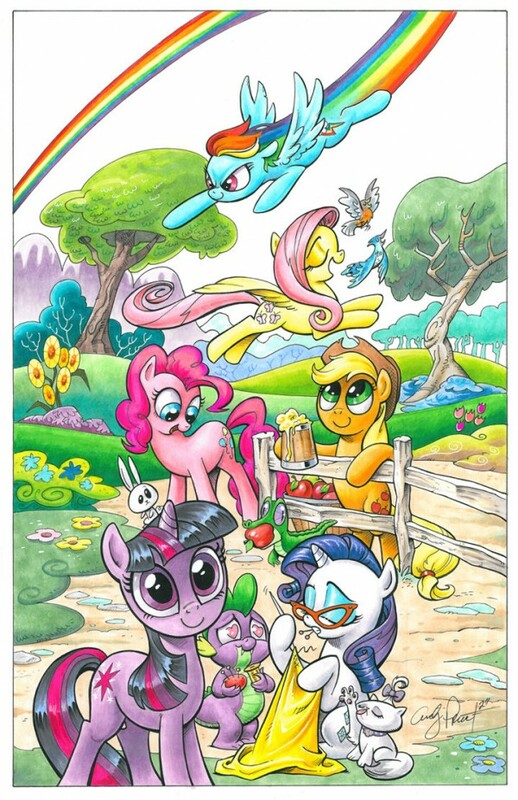 His popularity really took off as the artist on the incredibly popular, My Little Pony: Friendship is Magic title from IDW! 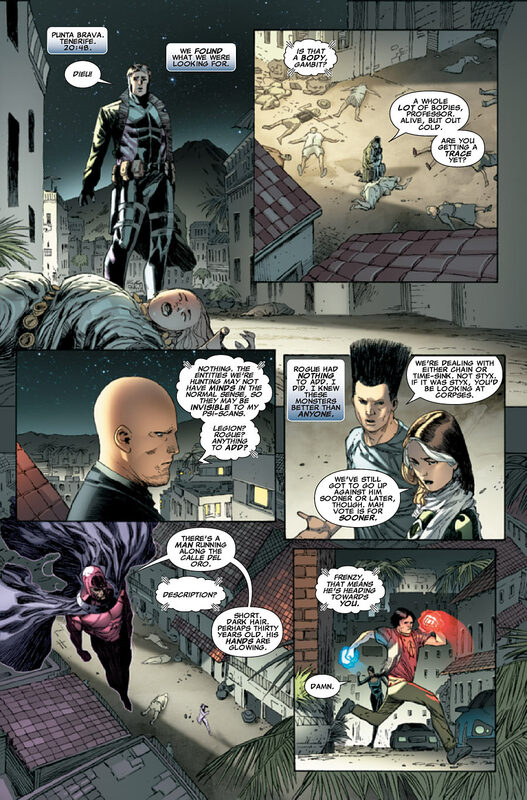 Brian Reber has had a career as a colorist for many different projects over the years. You may remember his work from such runs on Marvel Comics: Runaways, The Mighty Thor, X-Men: Legacy, or Captain America: The Chosen. 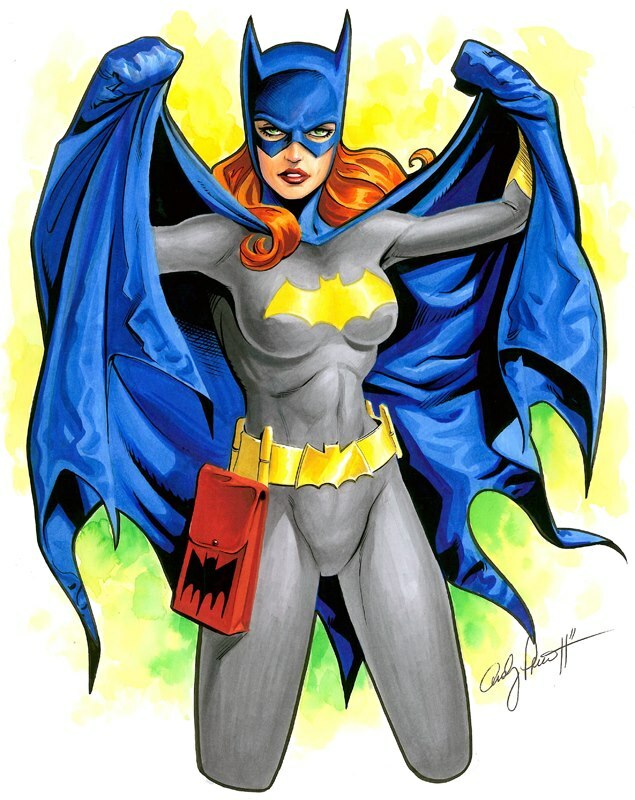 He also worked for DC Comics on such titles as Brave & The Bold and Gotham Underground. 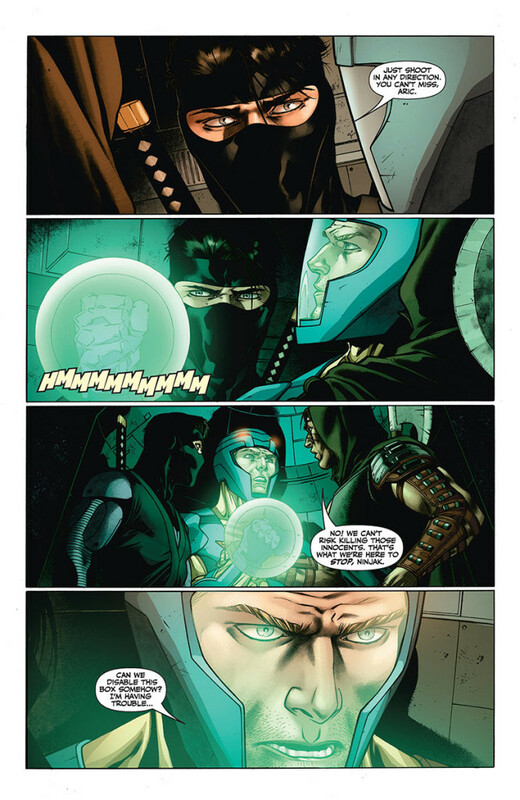 Most recently, he is now an exclusive color artist for Valiant Comics. 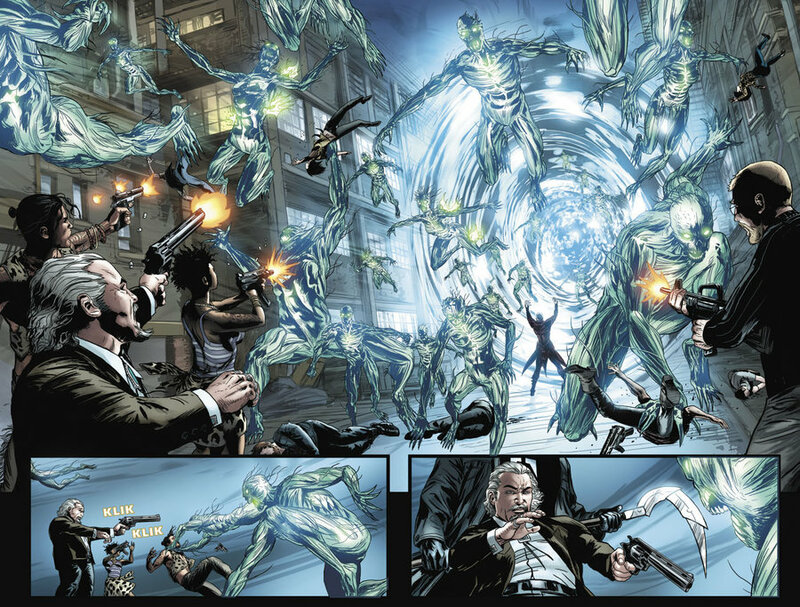 Working in such series as: Eternal Warrior, Shadowman, X-O Man O’war, Harbinger Wars, and Unity.